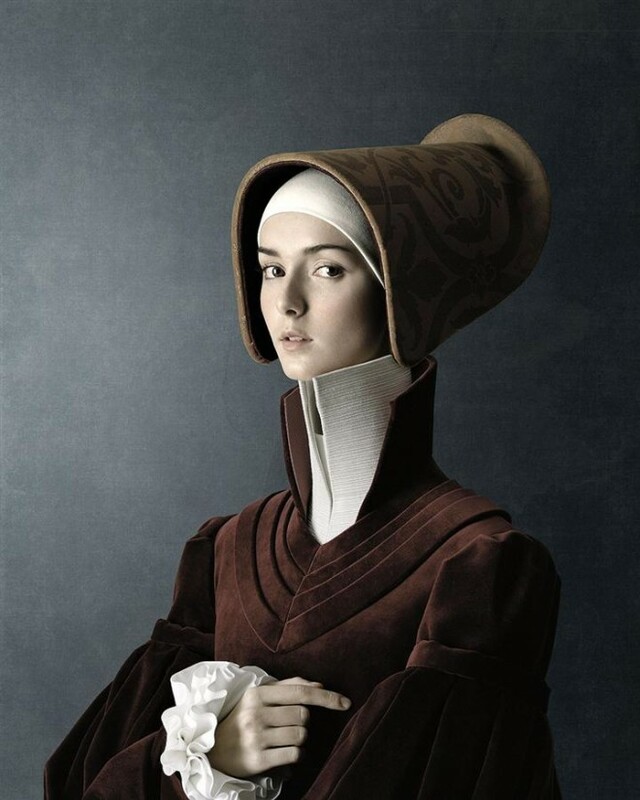 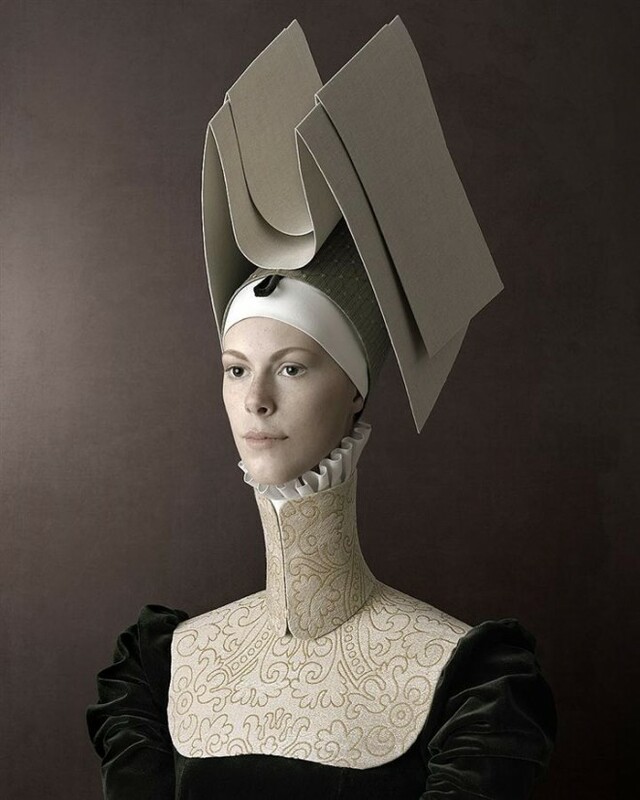 Artist : CHRISTIAN TAGLIAVINI, Biography: Swiss-Italian, born in 1971, educated in Italy and Switzerland, where he lives and works as an graphic designer and a photographer. 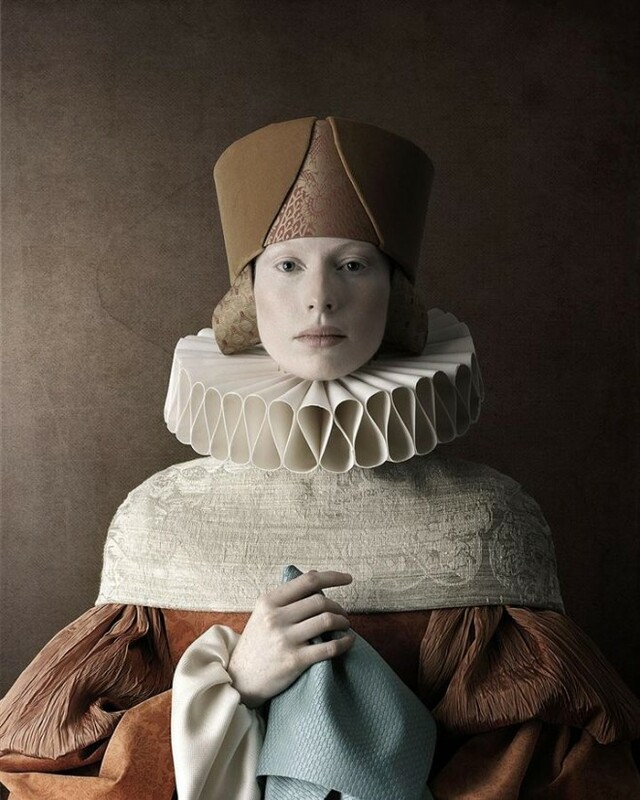 This provides him the perfect frame and background to invent, create and totally produce images that blend fine arts and craftsmanship. 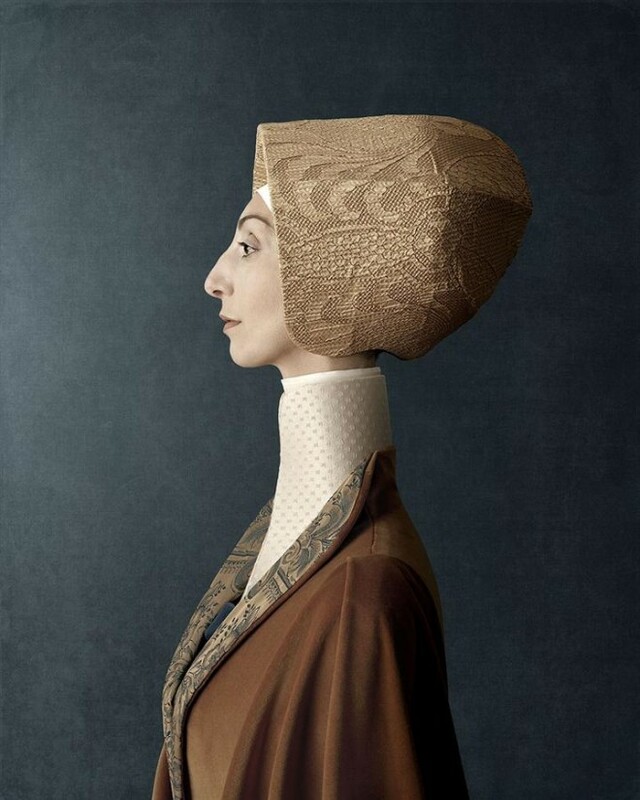 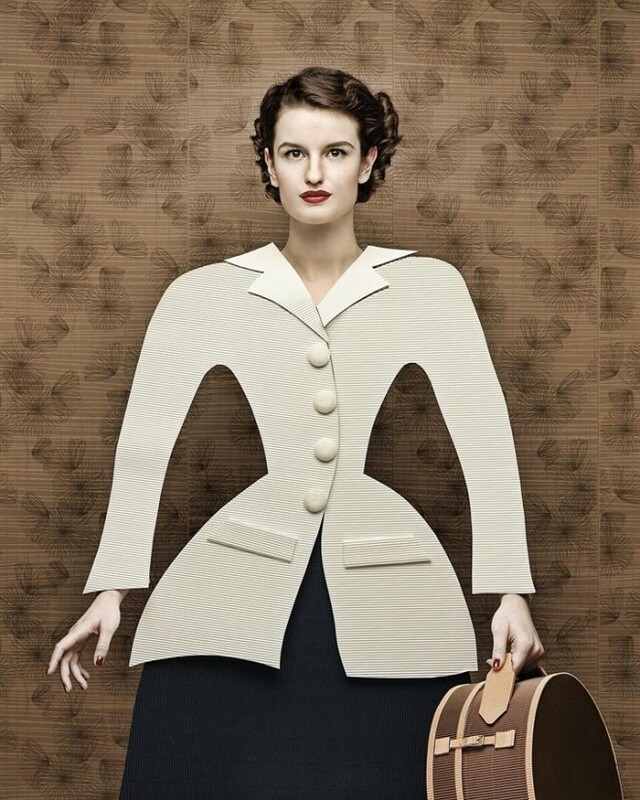 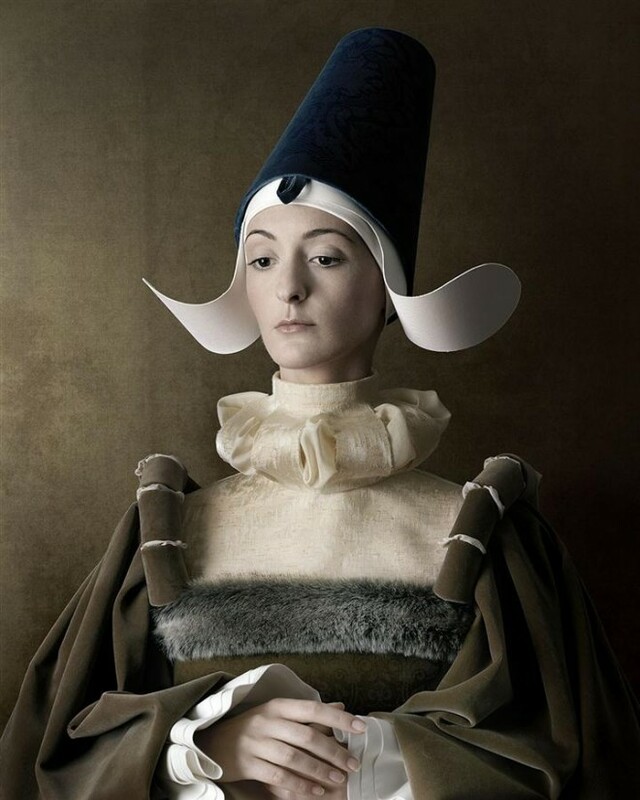 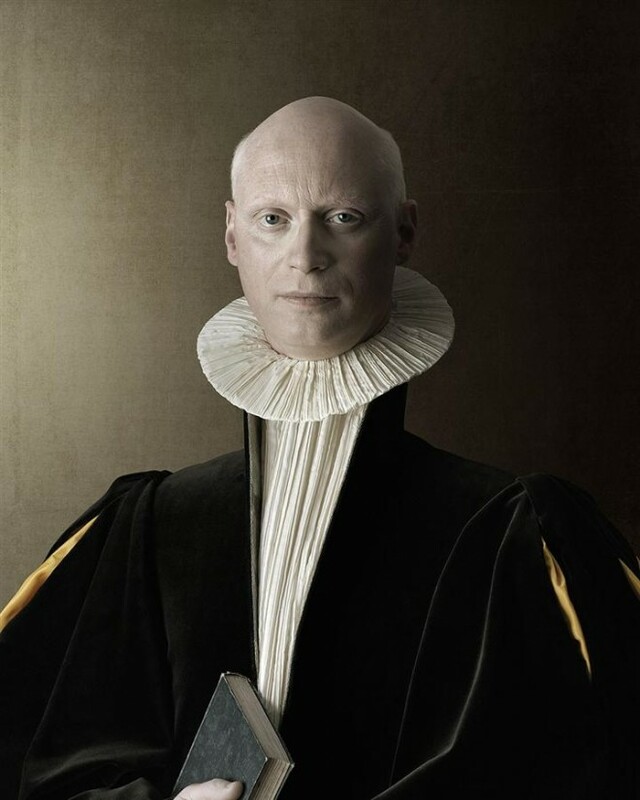 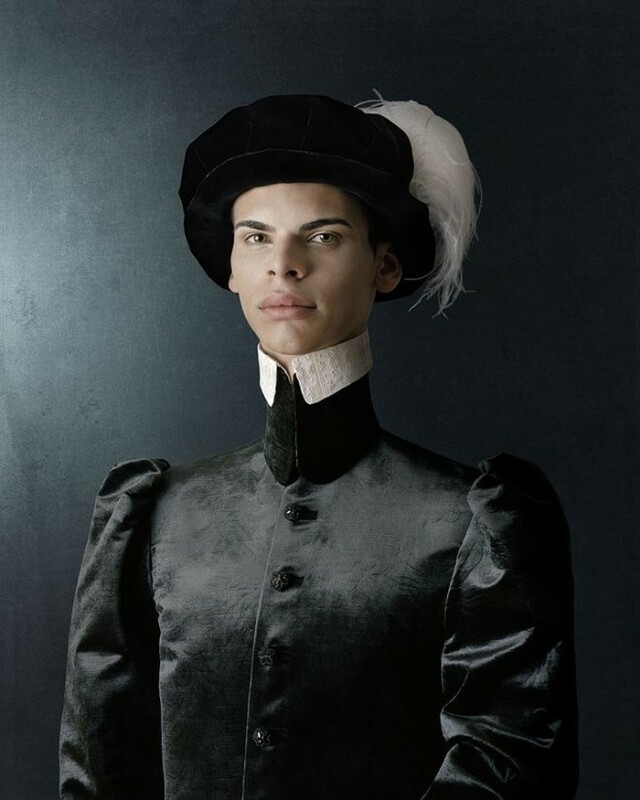 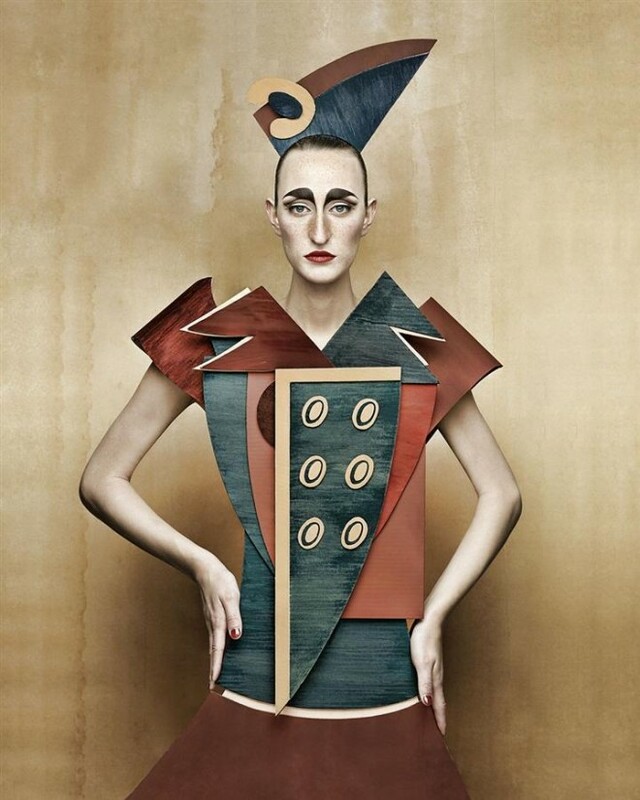 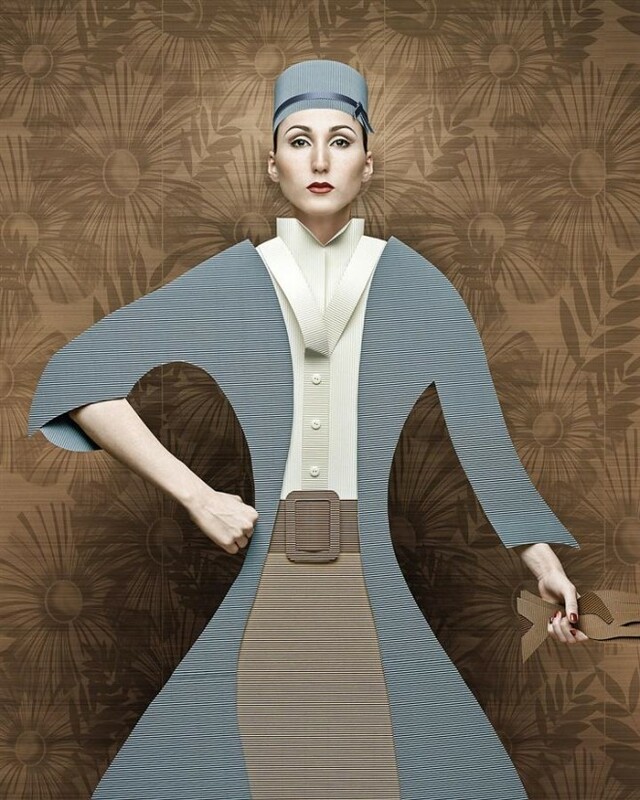 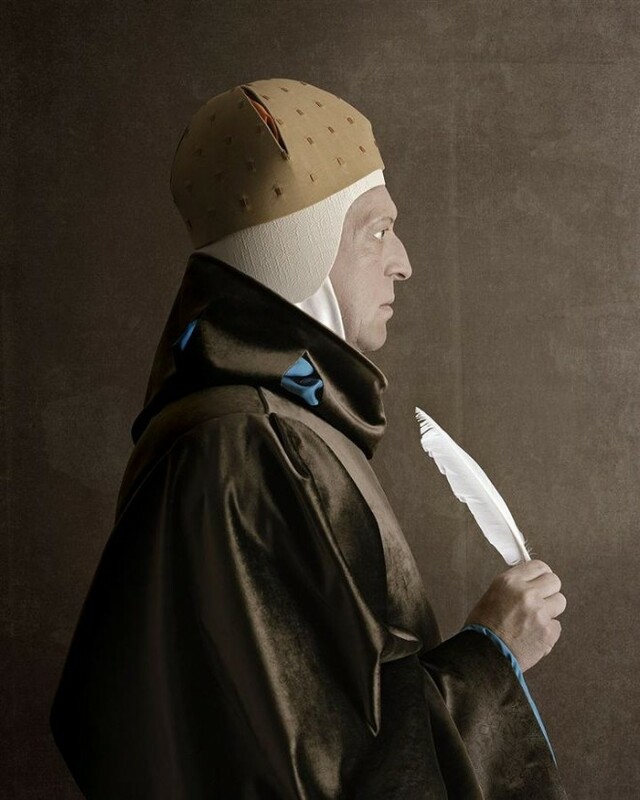 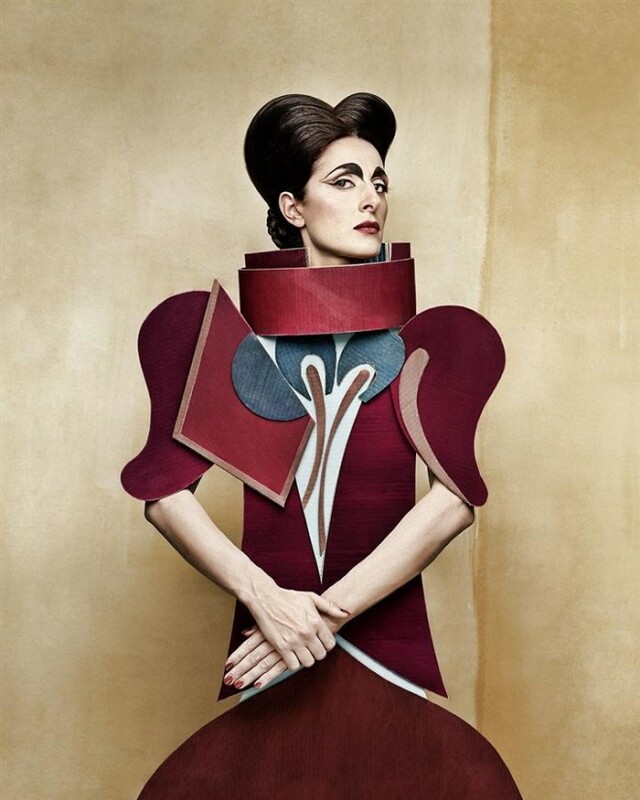 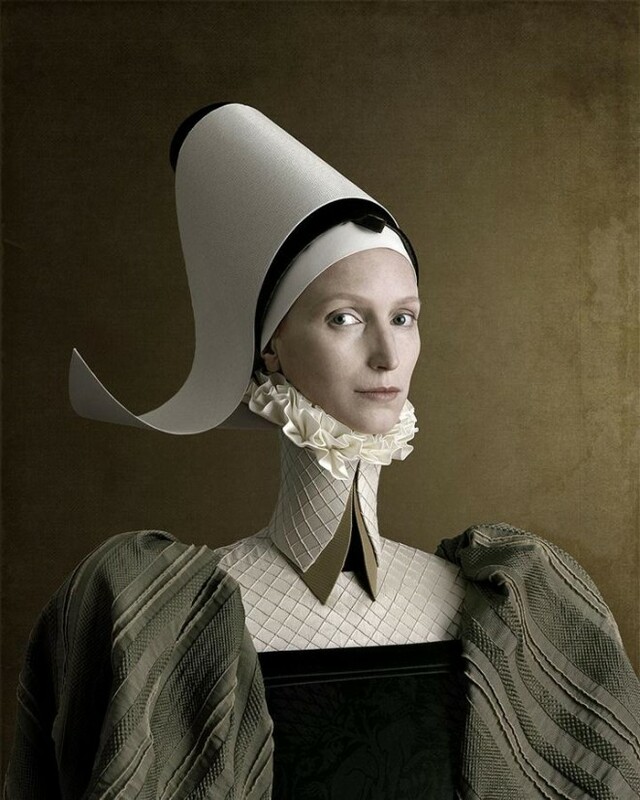 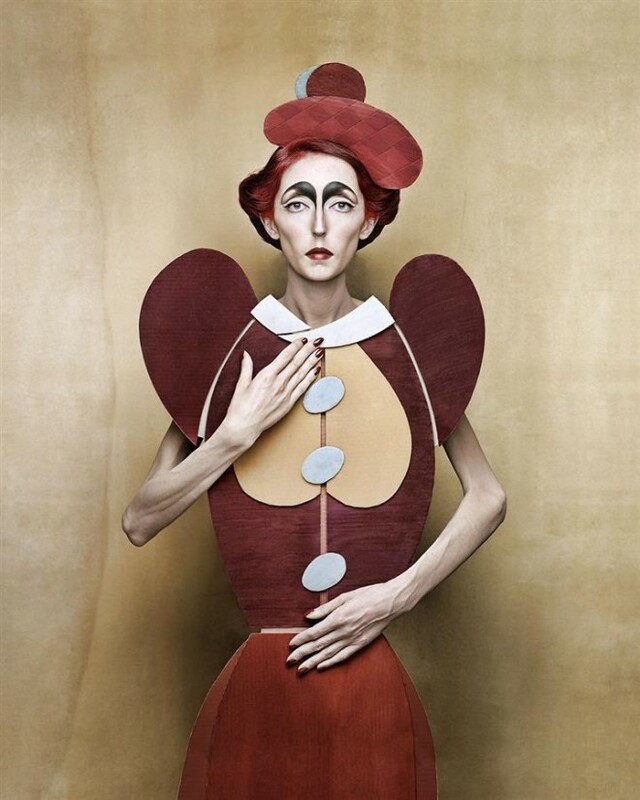 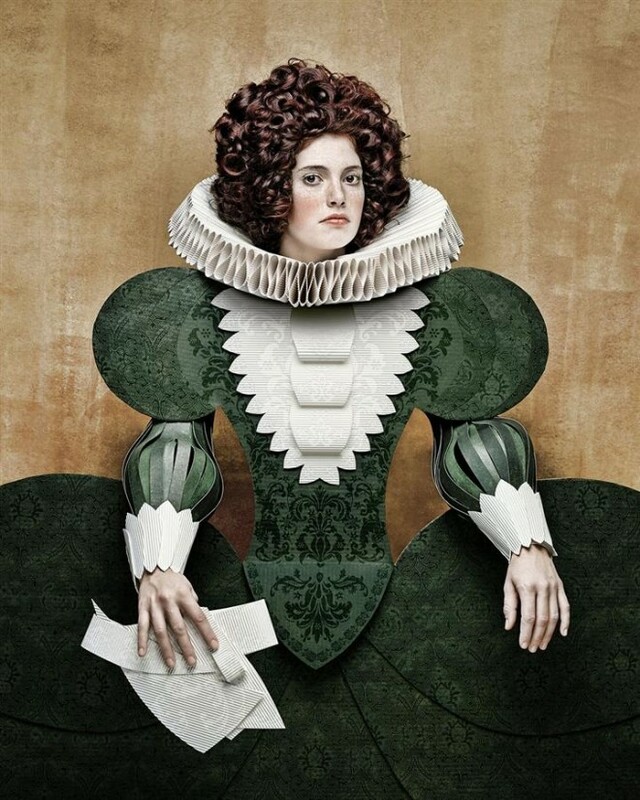 No, not simply images, as Christian Tagliavini loves designing stories with open endings (requiring observer’s complicity) on unexplored themes or unusual concepts, featuring uncommon people with their lives and their thoughts made visible. 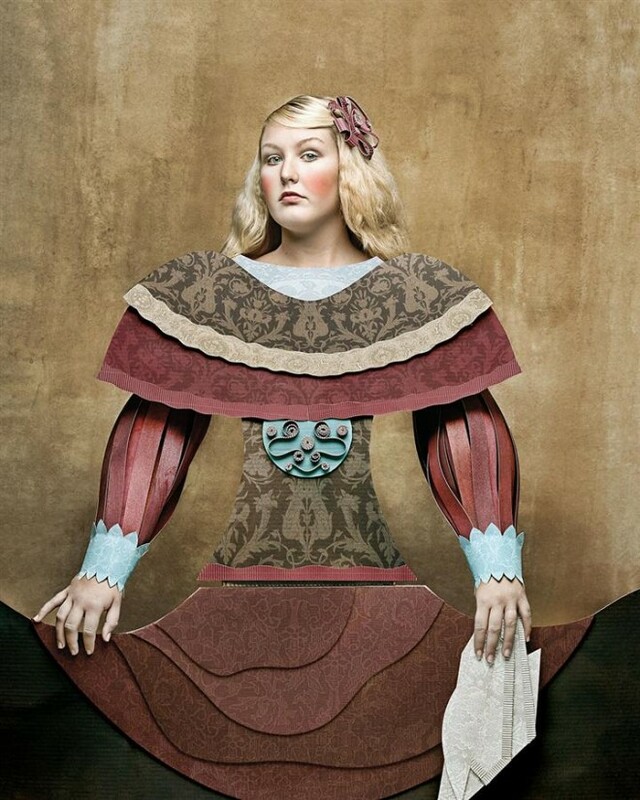 This rich and exciting collision of circumstances results in photos as a final product.